Assisting her clients to achieve success in their business is the driving force behind Kirsten’s move to Black & White. Kirsten has extensive accounting experience both in New Zealand and internationally owned companies as well as working in the public sector as a Senior Management Accountant within the Hawke’s Bay District Health Board (HBDHB). At Black & White Accounting Kirsten loves the hands on approach and friendly culture which enables her to do just this. 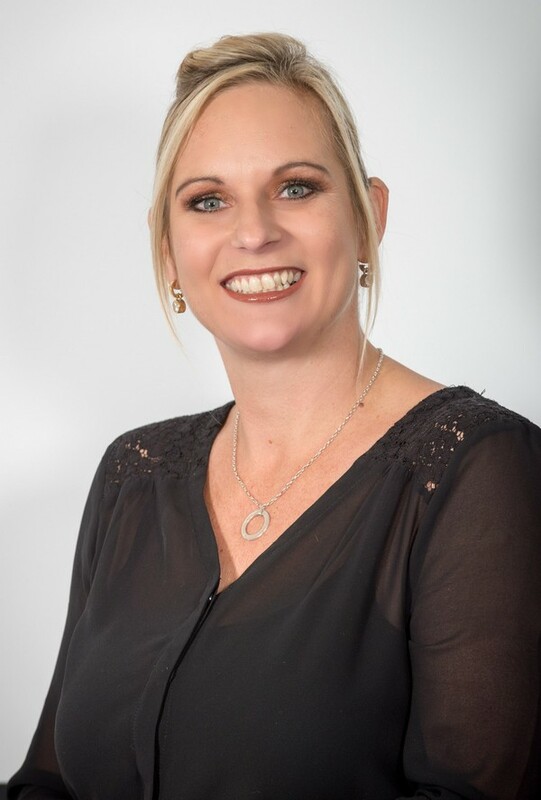 Kirsten’s main focus is to be accessible and innovative in the world of accounting thus providing her clients with the progressive solutions Black & White are renowned for.